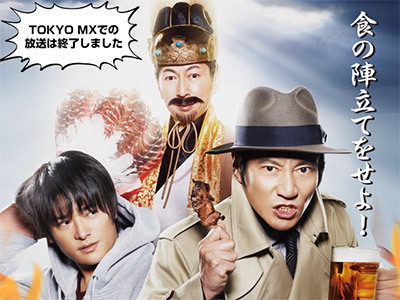 Hongo Ban is a middle-aged man who is very particular about delicious meals. He would follow his own �gtactics�h -- the advice of his inner �gstrategist�h -- on what to order as well as what sequence to eat. He visits all sorts of eating establishments and refines his strategy in pursuit of the perfect meal.